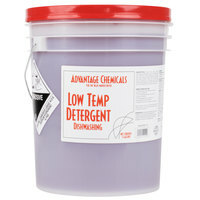 Commercial dishwashing detergent is formulated to be used during the first step of the dishwashing process, and it will properly clean the dishes in your high or low temperature dishwasher. 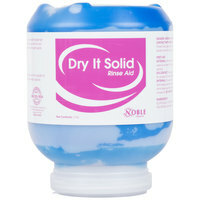 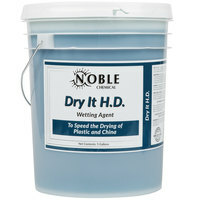 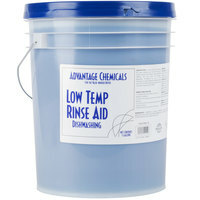 Rinse aid encourages rapid sheeting of water from dishes to decrease drying times. 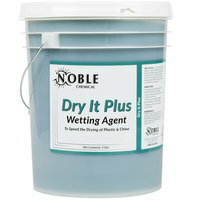 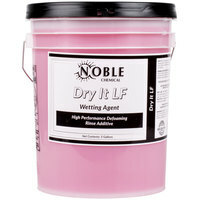 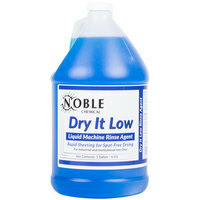 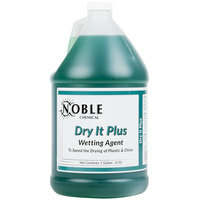 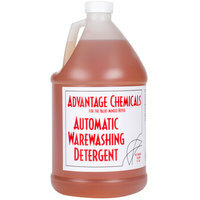 Like warewashing detergent, rinse solution is also available for use in high or low temp machines. 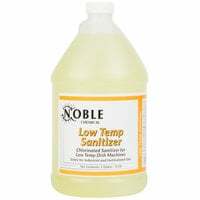 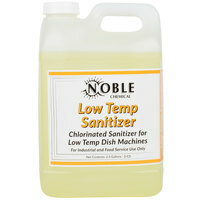 Finally, you’ll find sanitizer that is required in low temperature dishwashers only because the water doesn’t get hot enough to kill bacteria like it does in its hot water counterpart. 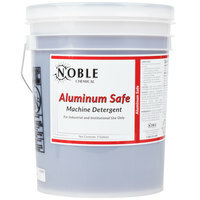 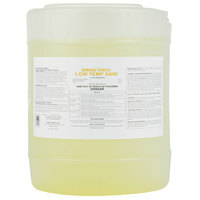 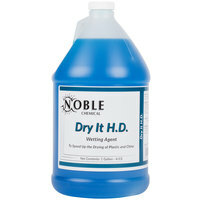 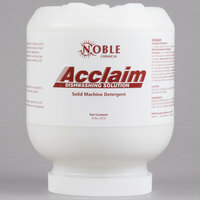 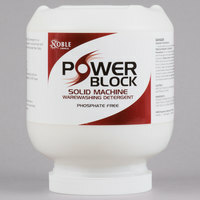 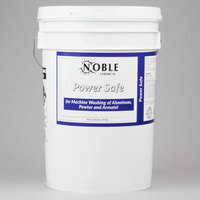 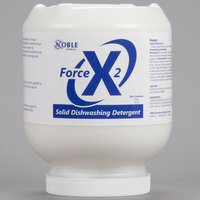 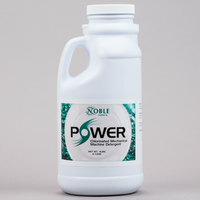 If you operate any type of kitchen, it’s pertinent to have a bulk supply of commercial dishwashing detergent available. 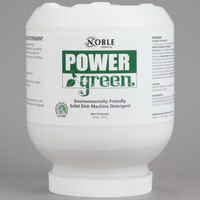 These chemicals are formulated to work effectively in your dishwasher, so you don’t have to worry about doing dishes by hand. 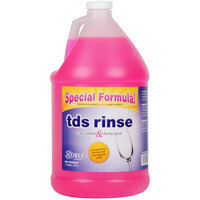 No matter what kind of dishwashing machine you own, we’re sure to have the detergents and chemicals you need to get your plates, bowls, glasses, and mugs shiny and clean! 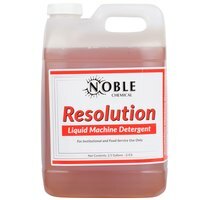 For more great supplies to assist your staff in the dishwashing process, check out our dishwasher aprons, dishwashing and heavy-duty gloves, and wet area floor mats. 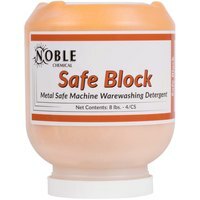 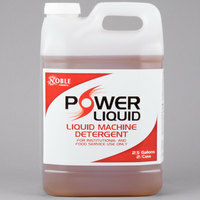 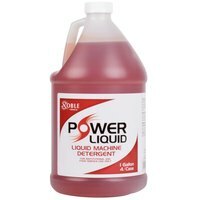 If you're wondering where to buy machine dish washing & sanitizing chemicals, we have a large selection of machine dish washing & sanitizing chemicals for sale at the lowest prices.